Camping remains very popular around the United States. More than 40 million Americans went camping in 2013, according to the 2014 American Camper Report. That is 14% of the population. 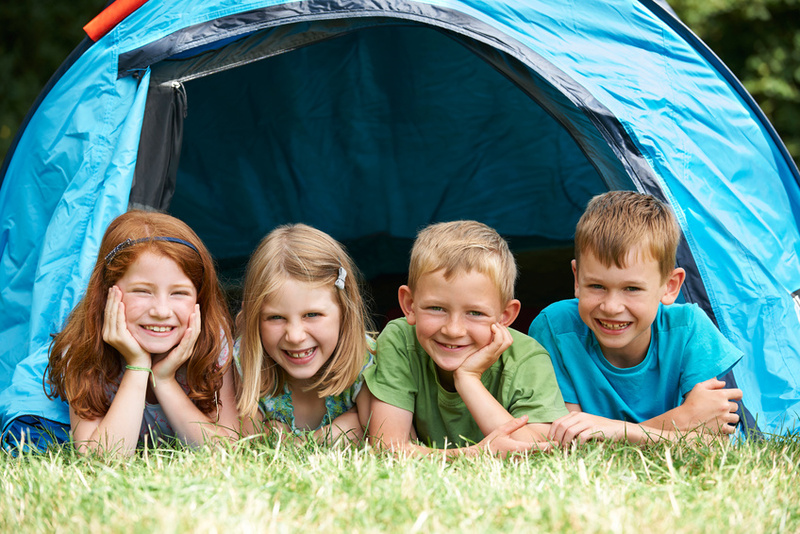 That same publication has reported that 99% of campers say they will go camping again. Not all of the people who camp stay in tents. About 10% of campers aged 18 and 34 prefer cabin camping. 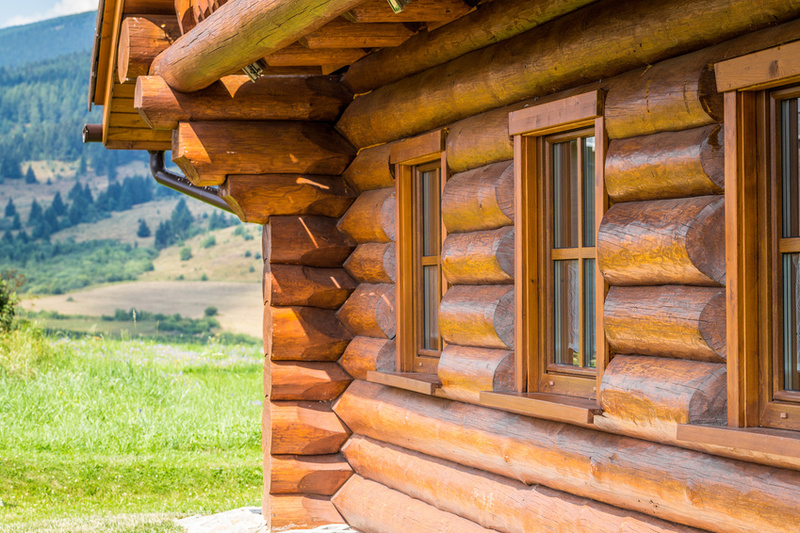 There are cabin camping sites all around the country. If you and your family want to take a camping trip but do not want to stay outside, this may be a good option for you. In today’s busy, fast-paced world, where there is always some sort of device or media within reach, if not already at our fingertips, it can be too difficult to get away in order to get some quality bonding time in with the family. Often, especially in homes with multiple incomes or children who are busy with sports or social events, it can be hard to carve out a time in which everyone can participate. That is why you have to make it happen. If you continue to wait for a better time, you will likely never find it, as there are always things that will by vying for time and attention. 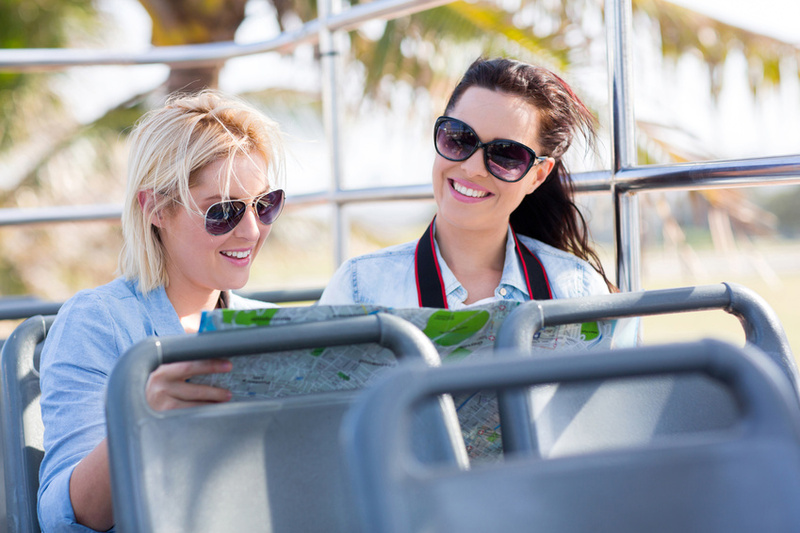 Planning a trip can be a stressful and busy process. A lot goes into the planning of a vacation. There are lot of important details, including hotel accommodations, travel plans, food and spending planning and vacation activity planning. This process can be even more difficult when you are planning for additional vacationers, such as family members or group members. When you plan a vacation for other travelers, you are taking their preferences and hobbies into account as well as your own. 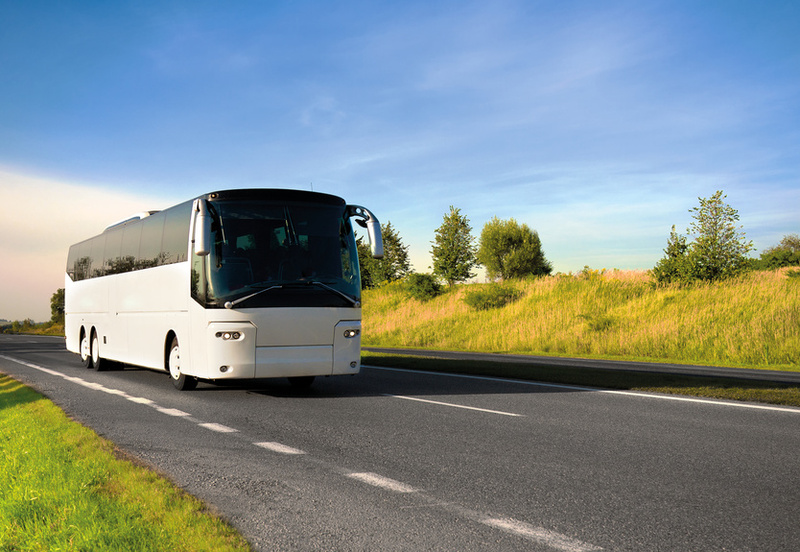 One of the most often forgotten parts of travel, especially with large groups is the planning of transportation. Have you ever really stopped to think about how expensive things are these days? From gas for your car, groceries for your home, and even prescription medication for your health, it seems like the cost of the life’s basic necessities is steadily rising higher and higher and higher, while work wages are remaining the same or only slowly increasing. Because of this, it should come as no surprise that many people feel that they simply can’t afford to spend money on a vacation, which are known for being expensive in many cases!